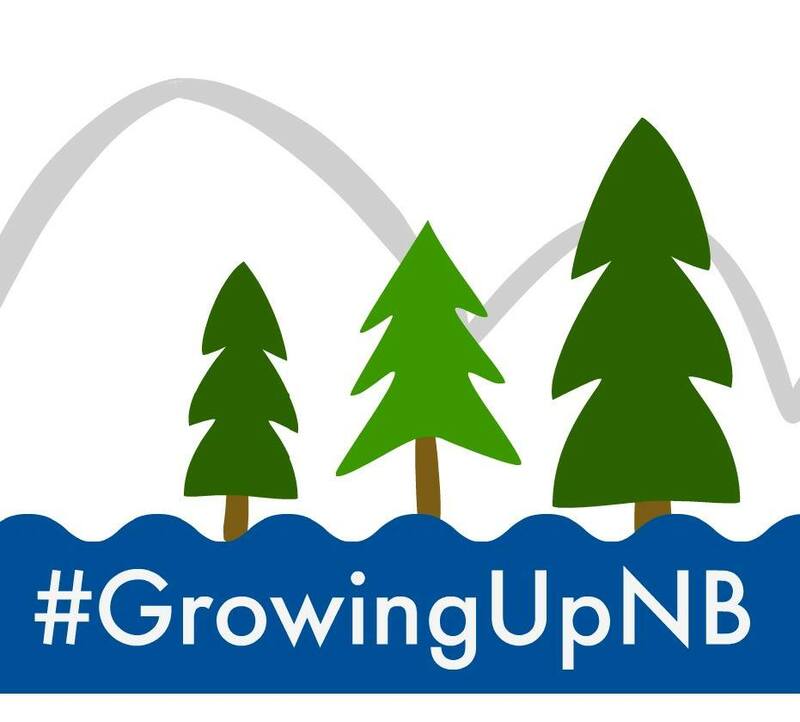 Don't forget to follow Growing Up NB across our social channels using the hashtag #GrowingUpNB. If you are participating in an NB Event, activity or visiting a family-friendly destination, use the Growing Up NB hashtag so we can follow along and find new adventures as well! Everything Unscripted by Ruth Ann Swansburg. 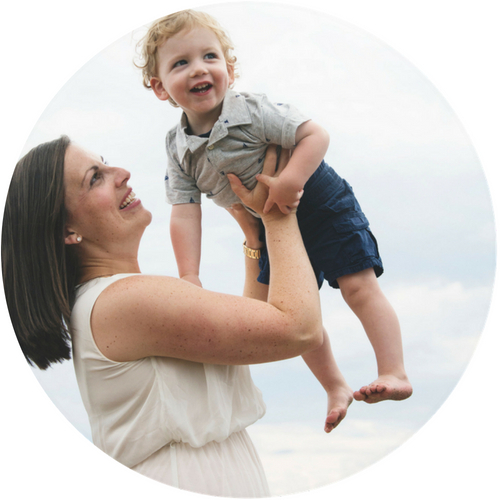 Based out of Moncton, Everything Unscripted is a blog about family, food, frugal living & fun! She shares weekly meal plans, savvy savings tips, travel and family fun. Pickle Planet Moncton by Jenna Morton. Also based out of Moncton, Pickle Planet is a place for parents to connect with each other, with their families, and with their community through weekly event round ups, seasonal ‘best of’ lists, playground profiles, a podcast, and more! There's a Shoe for That by Jenna MacDonald. Based out of Bathurst, There's a Shoe for That is a lifestyle, travel and family blog that believes there is no "one size fits all" when it comes to parenting. Network of Moms by Michelle Lefrancois. Based out of Saint John, Network of Moms is a great resource for parents and with a connected Facebook community of over 8,000, it's also a great place to meet a new friend!